Calling all teachers who love to give out award certificates but are broke from buying them or printing them with coloured ink!! For 2.95 Euro you get 96 stickers. That’s a whole lot of awards people and at an absolute bargain basement price. Click here for a link. Who knew that Prim-Ed sold stickers?! Was I living under a rock? Did you know? Break it to me gently if you did 😉 Incase you are only hearing about it now here is a link to their stickers page. Worth checking out. Click here for a link. 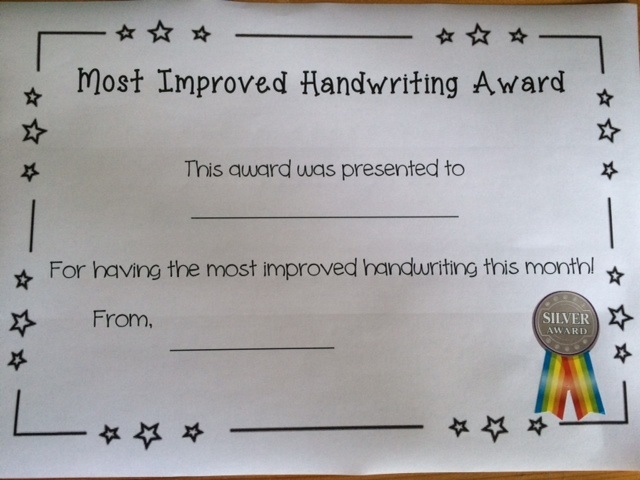 Anyway, these stickers inspired me to create a new certificate for Handwriting. I think that the merit sticker is just perfect. It makes the award look far more “formal” and “special”. Just the look I was going for. 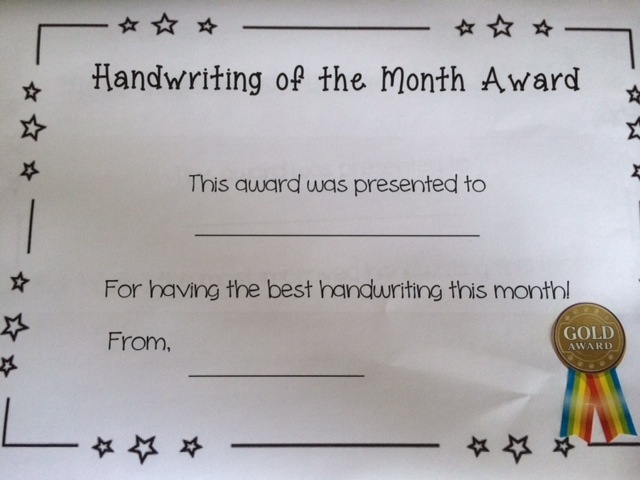 Click here to download your free Handwriting Award. 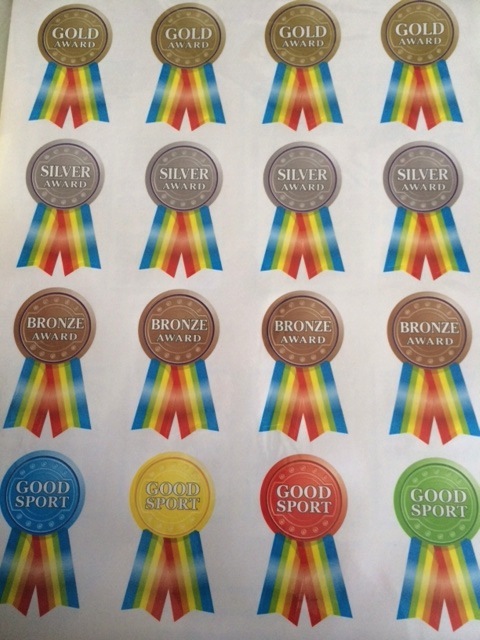 I will use these merit stickers for other forms of “extra specialness” in workbooks, reading logs, attendance awards etc. Did you notice the “Good Sport” award? Perfect for Sport’s Day or when a child shows good sportsmanly traits in P.E or in the yard. I know that this award template can be used without the sticker but I think that 2.95 worth it for the effect. I don’t think that the photos do the stickers justice. The certificates really look like they have teacher’s seal of approval. 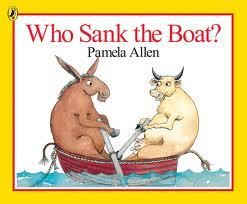 Who Sank the Boat? is just a fantastic resource for maths and science lessons! It is a no brainer for integrating “prediction” as a comprehension strategy. We follow Building Bridges of Understanding and have termly strategies to teach and revise. 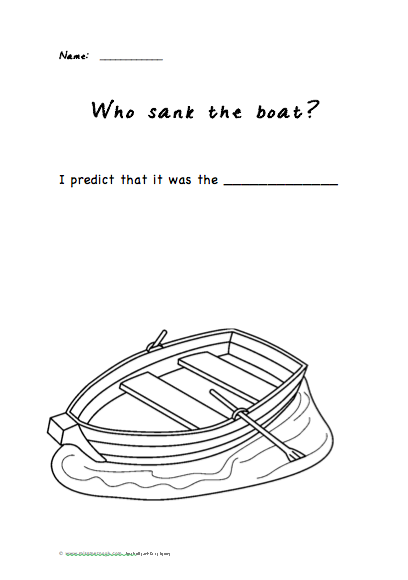 Secondly, I asked my pupils to “predict” who might sink the boat. They then completed the following sheet. Because my kiddos are still learning to write I had labels for them to choose from and glue on the line. Click here to download Prediction Sheets. 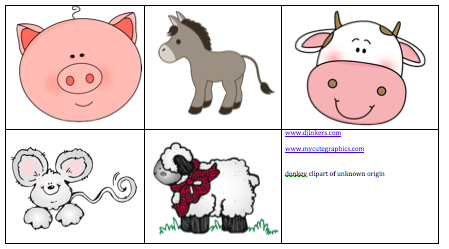 Finally, we recorded our predictions and created a graph using Unifix cubes and larger images of the animals. 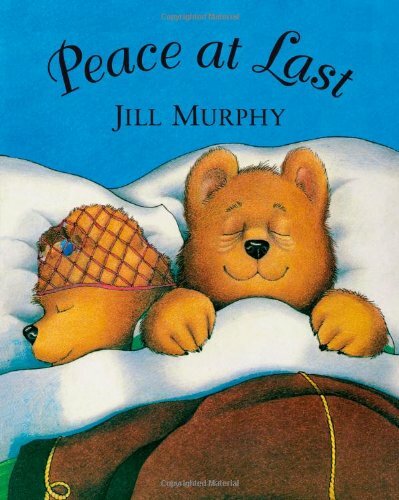 Click here to download images. 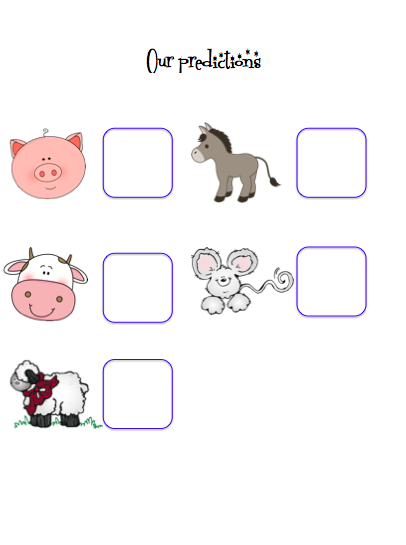 Children need lots and lots of pencil practice to develop the fluid fine motor control necessary for handwriting. Tracing over various patterns is the starting point for this. 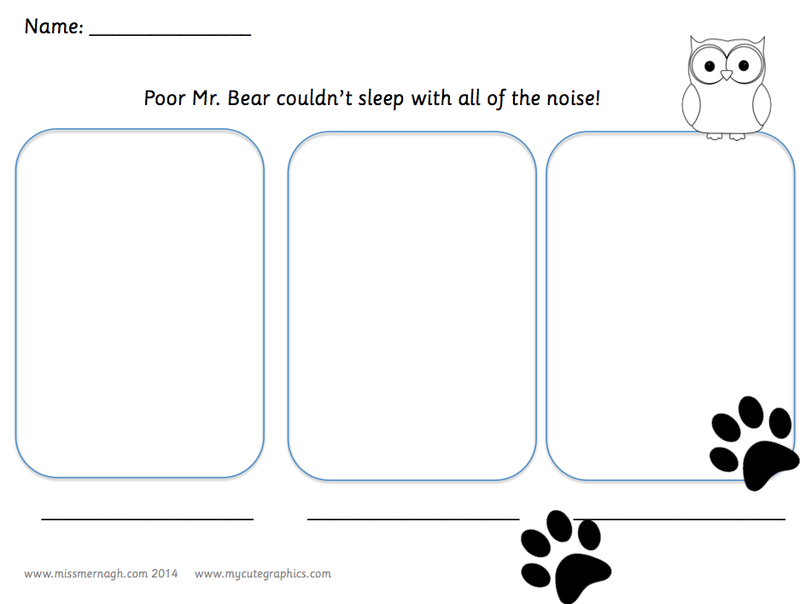 Let’s take a close look at this pre-writing printable, for example. The first two zig-zag lines are preparation for: “A”, “M”, “V”, “W”, “v”, “w”. The curved line prepares the hand and eye for letters such as: “h”, “u”, “m”, “n”. I have been teaching children to write for over 10 years now and this is my motto. Do not expect or ask a child to sit at a table writing a letter or a shape over and over and over again. It will not improve handwriting one little bit. By the end of the sheet the writing will be just a scribble as he/she wants to be done with it. By contrast, the first few lines or letters are most often the best. Practice is not the answer if the quality of the work is poor. I constantly remind my class that “perfect practice makes perfect”. This means that I ask them to complete only a line or two but they must take their time and do it to the best of their ability. 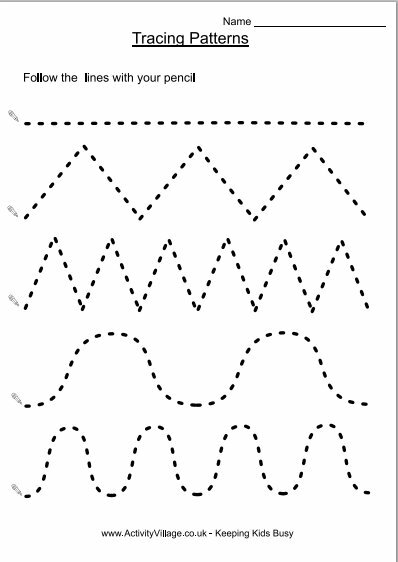 Click here for a link to some “Pre-writing practice sheets”. It is vitally important that your child can both read and write his/her name before starting school. So much revolves around “names”. 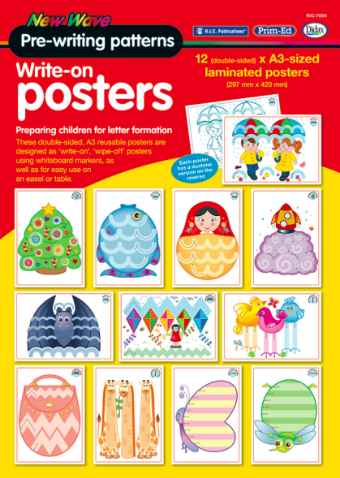 Your child’s name will be everywhere, from lunchboxes to coat hooks, to worksheets and even where he/she should sit. Let’s face it, there is no avoiding it! It is often these small details that cause children the most distress. I have seen children cheerfully wave “bye-bye” only to dissolve into tears over lunch box. If your child is quiet he/she may be slow to ask for help and fret over which box is theirs. There are bound to be other children with the same lunchbox . If your child cannot read his/her name on a lunch box or perhaps on a coat hook then how will he or she know which to choose? ! Please, please do not teach your child to write in capital letters only! I hope that I am making this point very clear for you ;). If you do, your child and his/her teacher will be forced to spend time and effort “unlearning” this habit and learning to write it correctly. Many of us have developed bad habits when it comes to letter formation. This is more the case with lower case letters than capital. 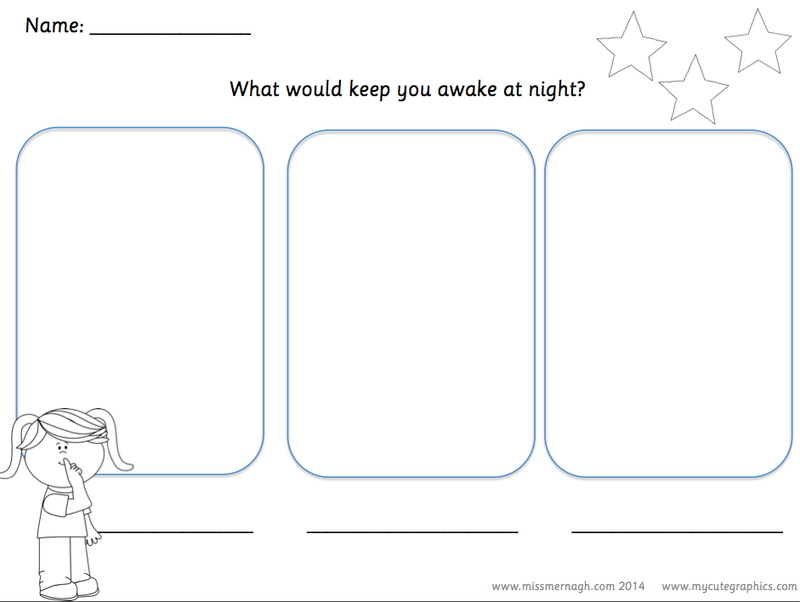 You might find the link below useful for both you and your child. This clever website demonstates the correct way to write lower case letters. Simply click on a letter and then on the pencil icon at the bottom. You just need to watch and learn. The red dot indicates where the pencil should be placed to start the letter. If you click on the “ear” icon you will hear what phonetic sound the letter makes. 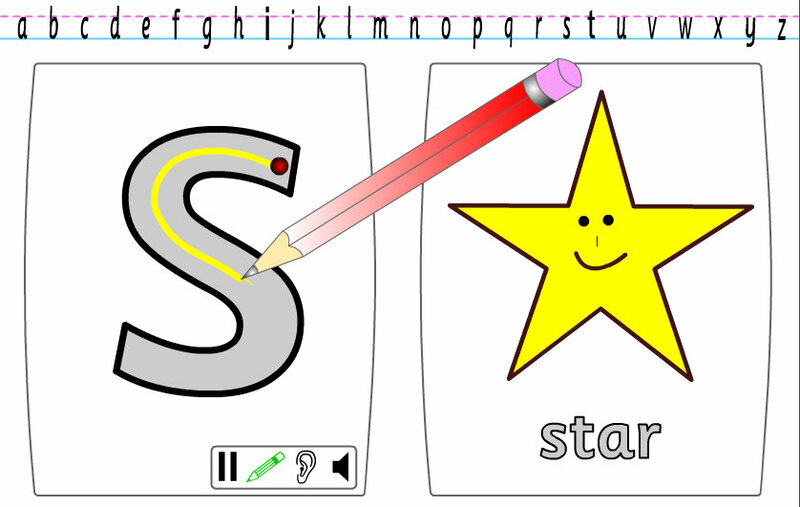 If your child can already write his/her name why not bookmark this page . 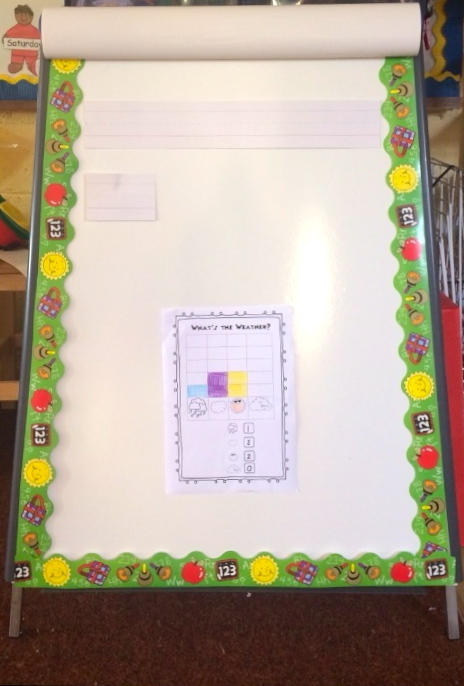 You can then use it when your child has handwriting or phonics homework. Check back later in the week for more handwriting tips for children starting school!